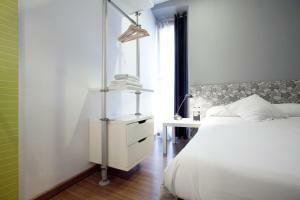 This stylish guest house is located in Barcelona’s Gothic Quarter, 5 minutes’ walk from the Cathedral. 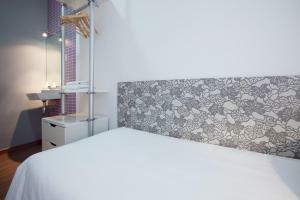 The Hostal Nitzs Bcn’s modern rooms include free Wi-Fi, bed linen and towels. 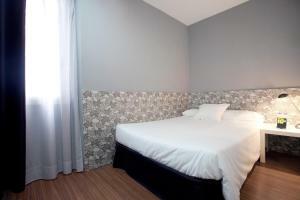 Hostal Nitzs Bcn is surrounded by a range of bars and restaurants. 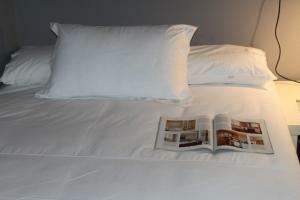 Jaume I Metro Station is just 4 minutes’ walk away, while the Ramblas are 5 minutes away. The Nitzs Bcn has an air-conditioned social lounge with an LCD TV. Guests also have free access to a kitchen and dining room, with a microwave and fridge. There is a Nespresso machine. Please note that reception is open from 09:00 to 00:00. Arrivals later than 00:00 will be subject to a charge of € 30. Please note that there is no lift and that the property can only be accessed via several flights of stairs. 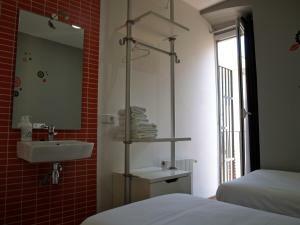 Please inform Hostal Nitzs Bcn in advance of your expected arrival time. You can use the Special Requests box when booking, or contact the property directly with the contact details provided in your confirmation. 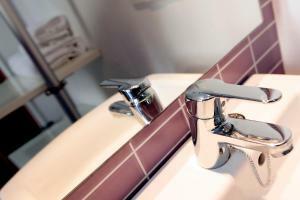 Offering views over an inner courtyard or over the street, this room comes with 1 double bed and shared bathroom facilities. These rooms have views onto the street, and a sink and mirror. Rate: € 36.10 ... € 89.00; select dates below to get current rates. These rooms have private bathrooms and views of the building's large sunny courtyard. 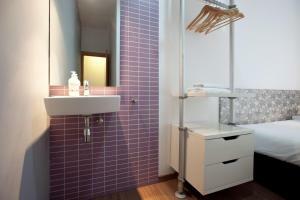 This small double room offers access to shared bathroom facilities. 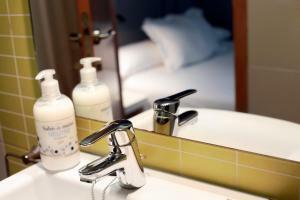 Rate: € 38.00 ... € 79.00; select dates below to get current rates.